Two incredibly short “Need to Know” items here, so I’ll roll into one post. 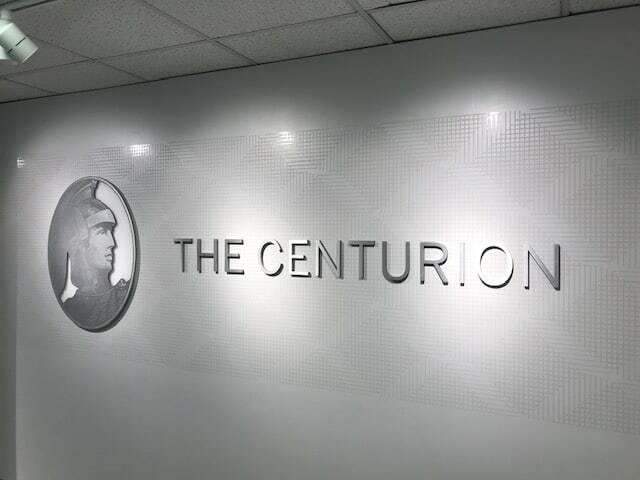 First, if you have an American Express Centurion or Platinum card, you probably know you have access to the suite of American Express Centurion Lounges at select airports. Recently there have been overcrowding issues and even some people sent away because of that, so American Express has revised it’s policy. You can still bring two guests, but you can only show up 3 hours before a flight and you can no longer visit the lounge on arrival. What do you think about this? More space for everyone? Or does this impact how you use the lounges? Next, transfer partner darling Avianca has sent out emails warning that you won’t be able to transact in your Lifemiles account Feb 1-5, 2019. Not online and not by phone. So if you need to make any award reservations (for example, on a Star Alliance airline with high fuel surcharges which Avianca won’t pass along, do it before then. And I’d advise not a day or two before either as if there are any ticketing issues, you may not get them resolved until after the 5th. Have questions about any of these offers? Let me know here, on Twitter, or in the private MilesTalk Facebook group.